3524 Swan Valley Hwy. 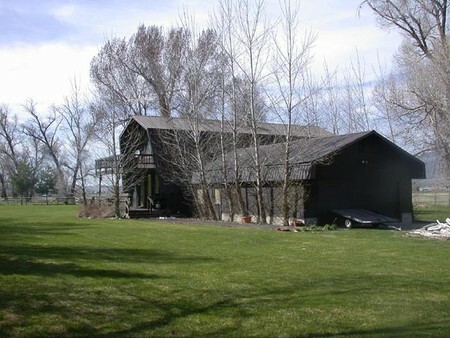 A River Runs Through It (7.29 acres) Majestic River Front Property on the South Fork. This 3 bedroom, 2 bath home has a nice loft upstairs for extra room, spacious pantry, laundry room, great rock fireplace, nice 2 car garage, and beautiful yard and sprinkling system. You will enjoy sitting on the deck to enjoy the gorgeous views of the river and mountains. This is a rare must see property.